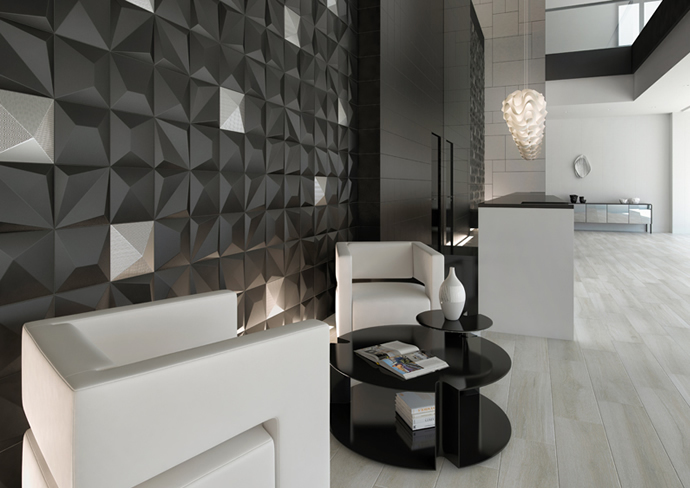 To bring something truly luxurious and exceptional into your new development, look at our range of accent wall tiles and let us help you create something exquisite and unique. We have a huge range including the latest designs and materials, with a range of finishes to bring the perfect accent to your room. If you’re looking to bring your luxury high-end new build to life, why not look at Concept Virtual Design’s exceptional range of accent tiles to create a truly stunning feature? 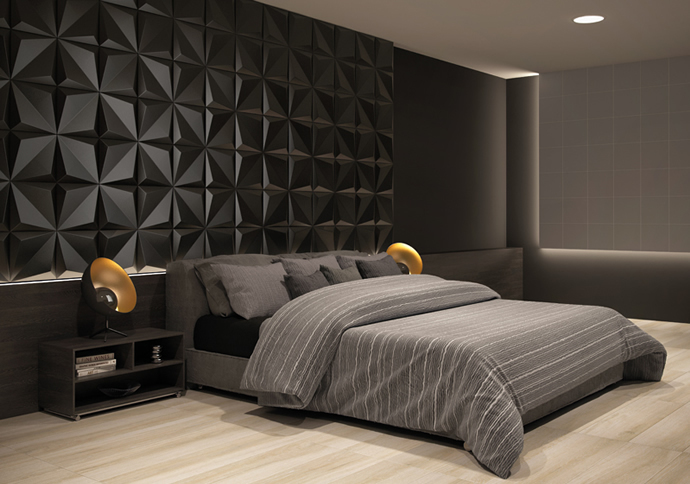 For high end developments, accent wall tiles can give a sense of luxurious sophistication. We plan specific schemes for luxury new developments in our award-winning showroom, showing exactly how the concept will work in your home. Concept’s In House Design Team can bring your ideas together to create a space that feels comfortable yet elegant, using our huge range of wall tiles to find the perfect compliment your space. Concept can create something exceptional, something unique and something that will impress for years to come, optimising the light and space available. 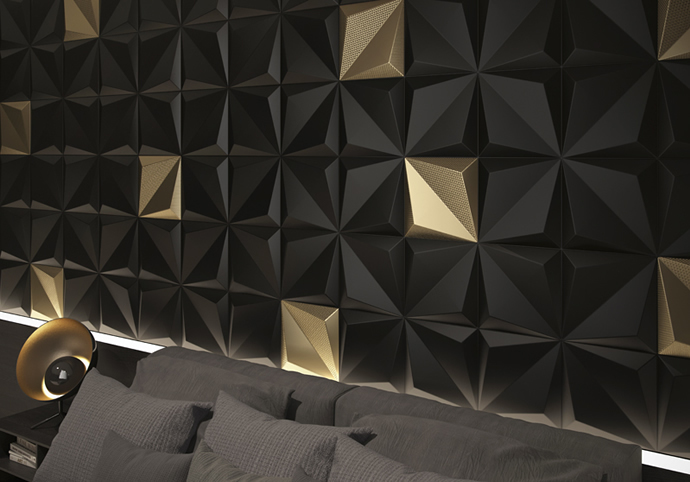 The 3D tiles shown here use texture to create movement through the room, with use of carefully chosen lighting to enhance the tactile element to the material. These versatile tiles can create feature walls in any room, perhaps a master bedroom and coordinating bathroom complex or perhaps another area of the house. This entry was posted in Latest Tile Finishes, Luxury Interior Design and tagged Accent Tile Walls. Bookmark the permalink.